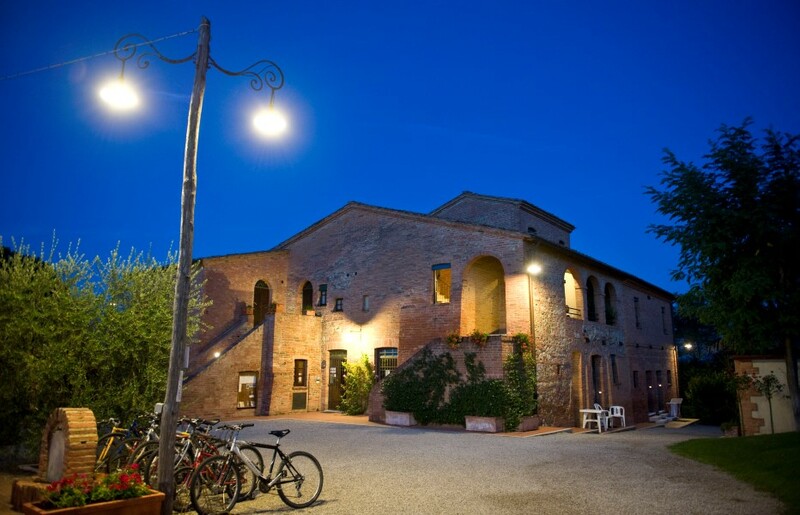 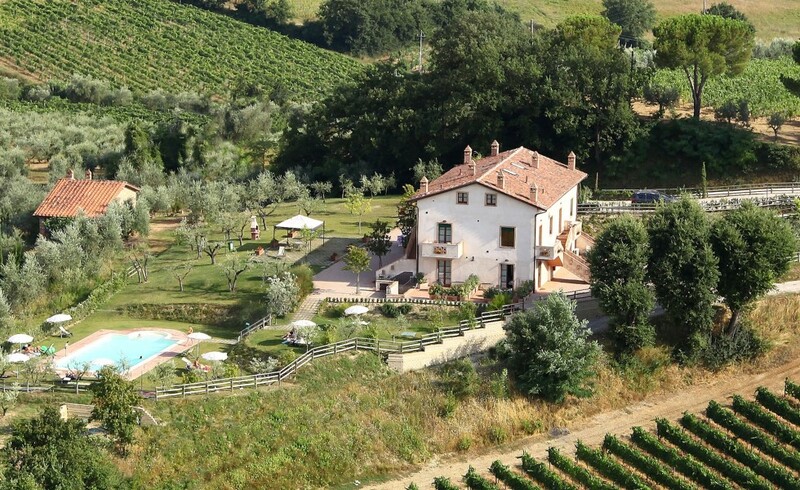 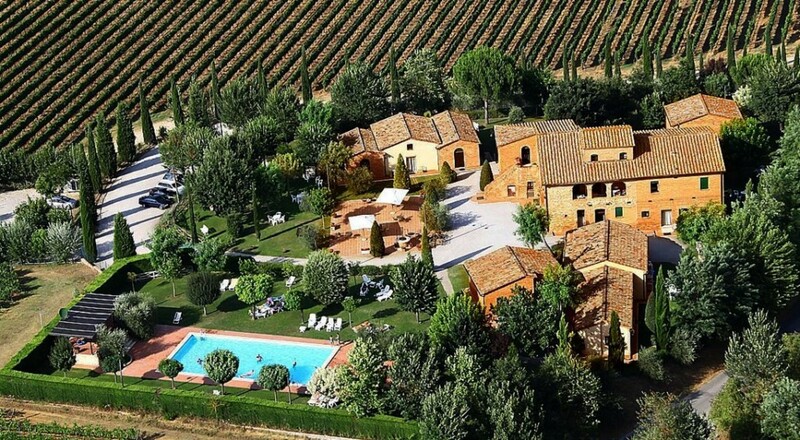 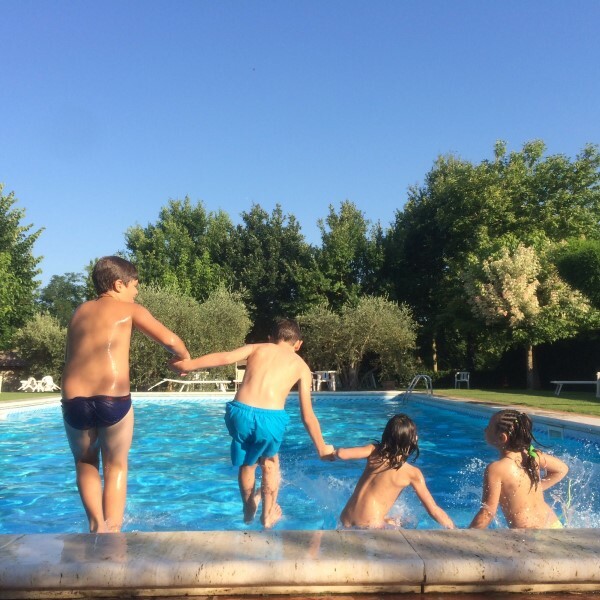 “Montepulciano Country Resort” is located in southern Tuscany, 400 meters above sea level, surrounded by vineyards, olive groves and ancient oak and cypress trees. 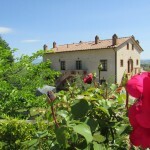 It is a new holiday complex with the intent of offering a variety of holidays to suit all tastes. 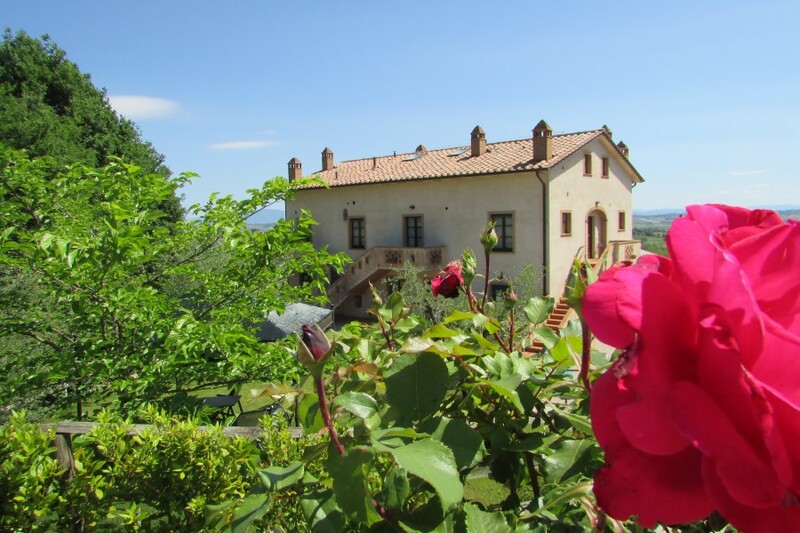 Our family has twenty years of experience in tourism, so we are pleased to welcome you and to reserve , if desired, the best experiences to discover the area, wellness, nature and its flavors. 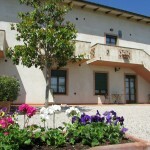 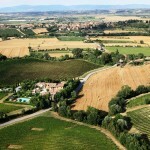 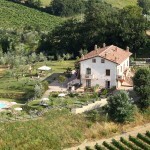 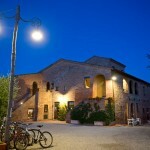 There are farm house apartment and holiday flat in countryside, Borgo delle More and Poggio Olivo. 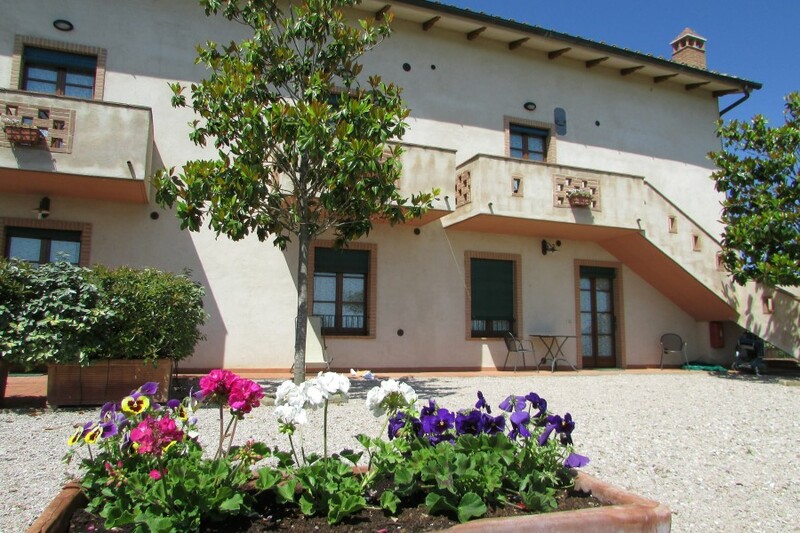 The farm house are situated in countryside and all have gardens and are supplied with barbeque and comfortable outdoor furniture. 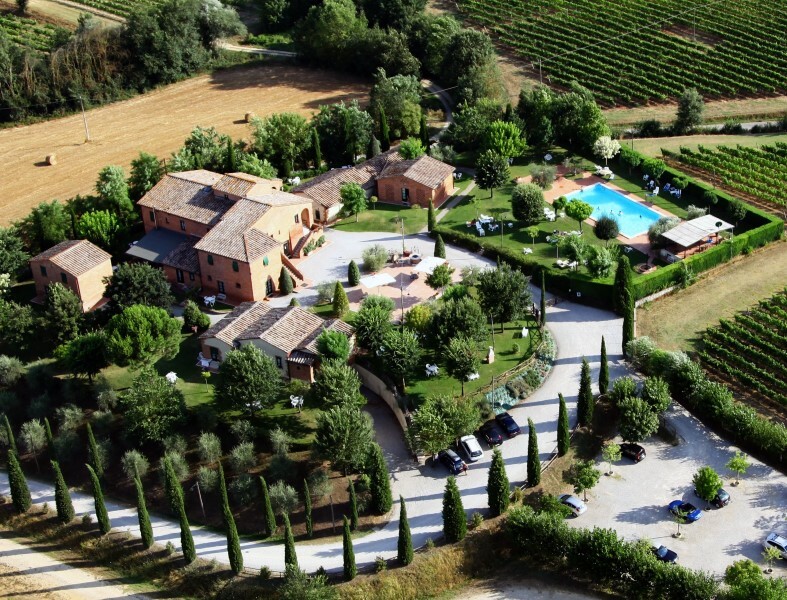 There are two swimming pools with panoramic terraces and a solarium. 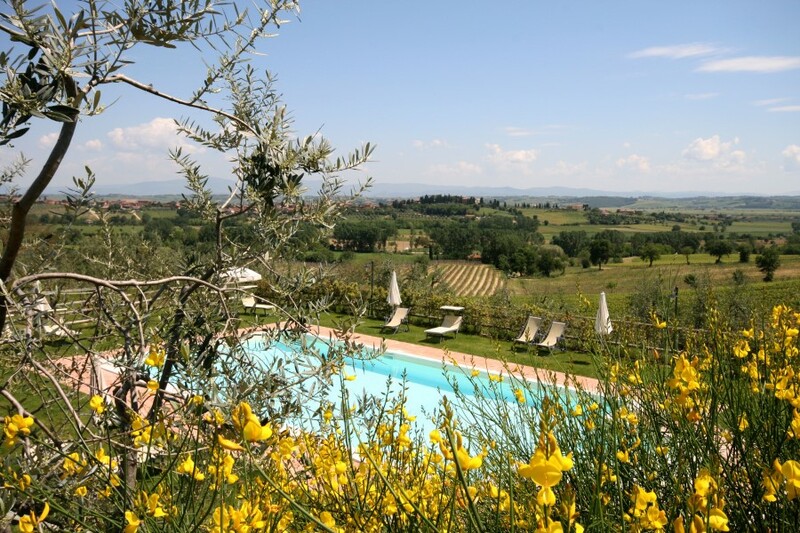 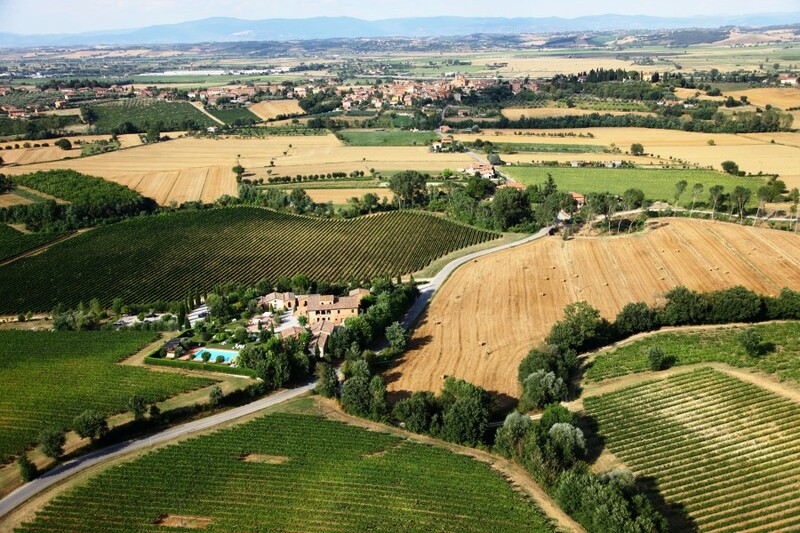 Accommodation consists of totally independentapartments each with kitchenette – small jewels of Tuscan architecture maintaining an affinity between man and the surrounding countryside.